I read this article and found it very interesting, thought it might be something for you. The article is called How to sign your will correctly and is located at https://www.rocketlawyer.co.uk/blog/signing-your-will-correctly/. You’ve decided to leave all of your worldly possessions to your pet dog Fluffy. She’s charming, loyal and has provided years of faithful companionship (and you’ve spent a small fortune on “paw-dicures”, haircuts and designer shopping sprees); Fluffy should continue living the life of luxury she’s become accustomed to once you’ve passed away. So how do you make sure Fluffy is adequately provided for? 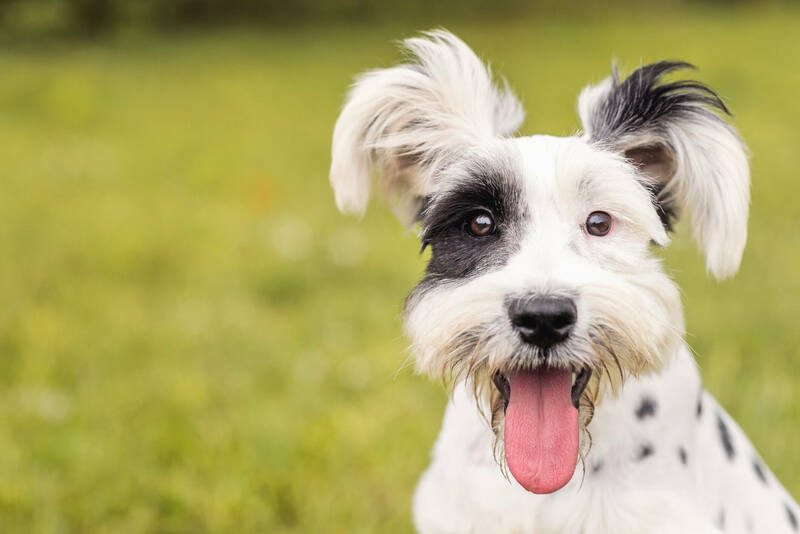 Like Rose Ann Bolasny (who gifted her £1 million fortune to her Maltese terrier Bella Mia), you can ensure Fluffy will continue to be treated to filet mignon steaks after your passing by providing for her in your will. A will is a legally binding document that lets you decide what happens to your money, property and possessions after your death. Suffice to say, it’s a pretty important document. To ensure the legality of your will, you have to make sure that it’s signed correctly. 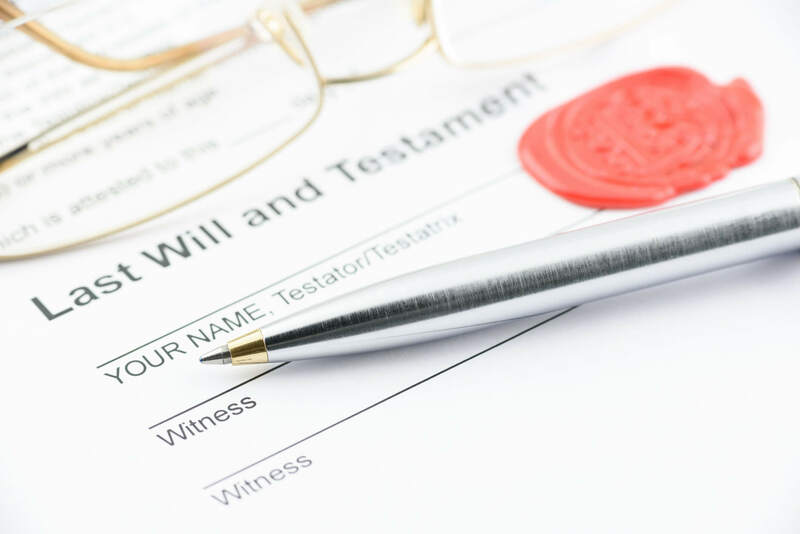 How do you make sure your will is executed properly? Let Rocket Lawyer help guide you through the process. Before signing the will and making it a legal document, you should print and read through it thoroughly. Make sure that it reflects your wishes and that you understand everything that is contained within the will. Once you are happy, you must sign the will in the presence of at least two witnesses. If one of the witnesses does not see the actual signing of the will, the will is considered invalid. It is therefore important that the witnesses are aware of, and see you signing the document. It is not necessary for the witnesses to be aware of the contents of the will, but they must know it is a will. After witnessing the signing of the will, the witnesses must attest the will by signing and acknowledging their signature in your presence. It is also advised that both you and your witnesses initial each page, so that it is not possible to alter any of the pages of the will after it has been signed. A witness cannot be a beneficiary of the will (i.e. someone who will receive something under your will), nor can they be your spouse at the time of signing, or a minor. For the signing procedure, make sure you gather the witnesses together in one place. You should make a formal statement that you have gathered them to witness the signing of your will. They do not have to read the will or know its contents. They are only required to witness your signature. You should initial each page in turn, in the designated bottom corner of each page, and then sign your name in full on the last page, in full view of the witnesses. Each witness should then initial each page in turn (in the designated bottom corner of each page) and sign the last page. Everybody must stay present until all of the signing process is complete. There should only be one original of the will for everyone to sign. It is a good idea to sign the original in blue ink, so that it is easily distinguishable from the photocopies. Do not sign any photocopies, as this will create duplicate originals which can be difficult to administer. 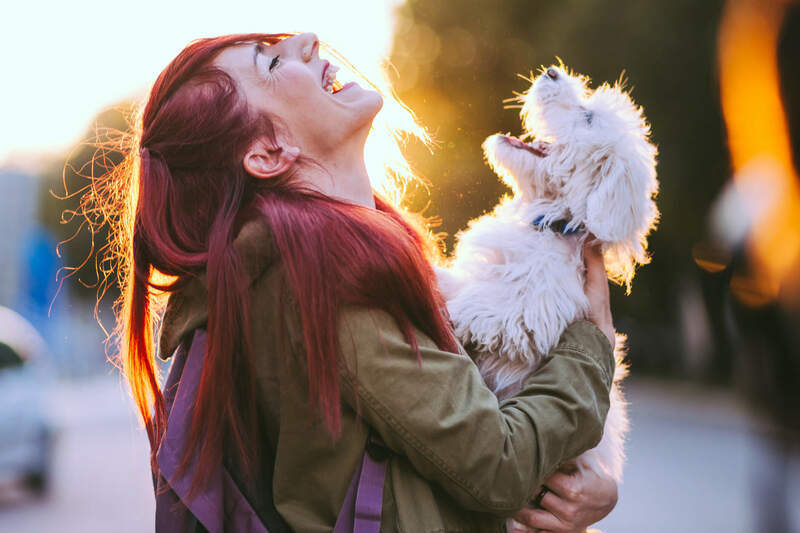 To ensure your beloved pet is cared for after your passing, make sure you create a valid will that is signed properly. This means signing it in accordance with the rules on will execution, i.e. getting your signature witnessed. After all, Fluffy is worth it.